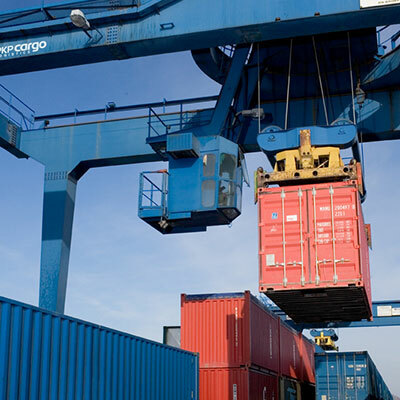 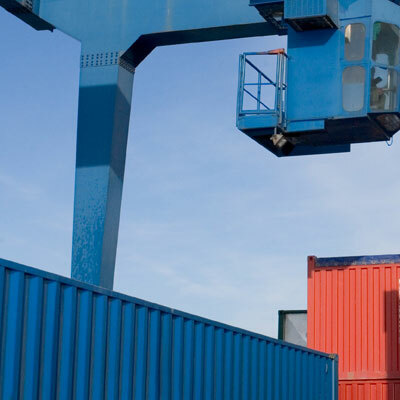 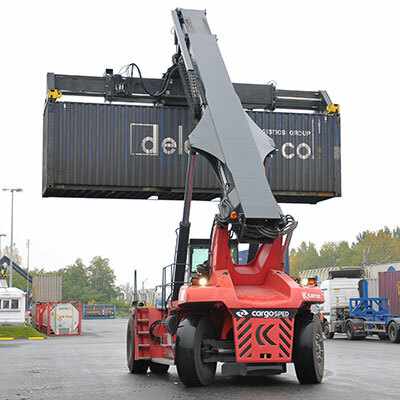 We provide comprehensive logistics solutions. 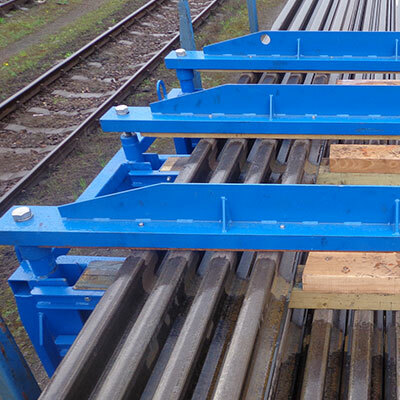 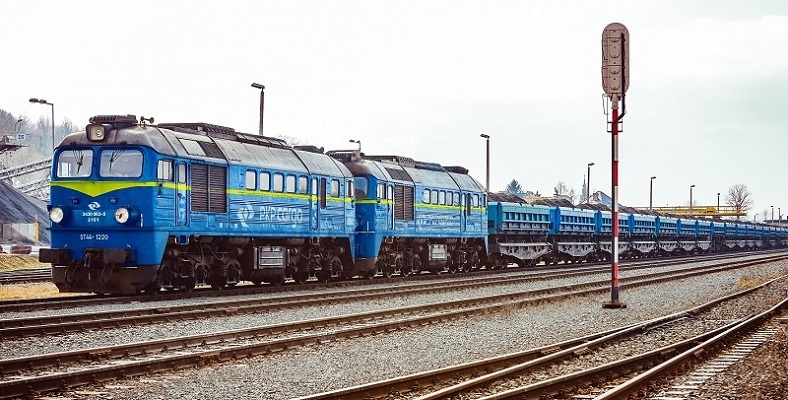 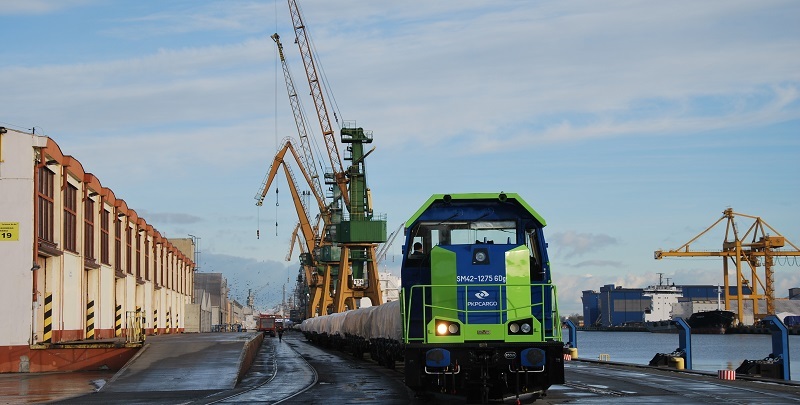 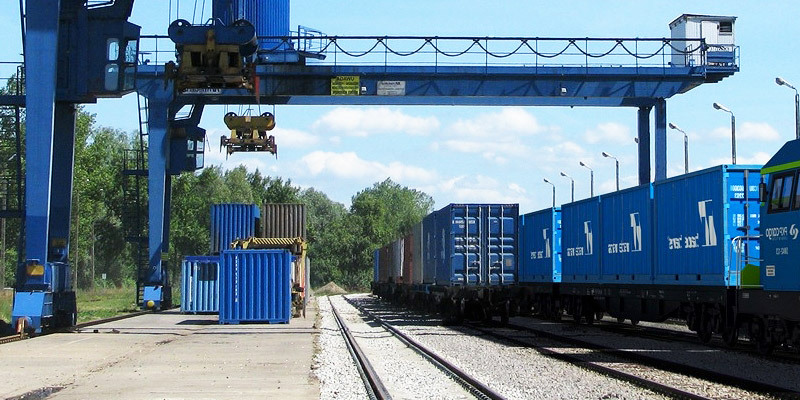 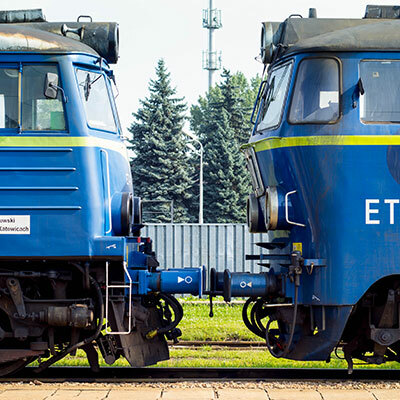 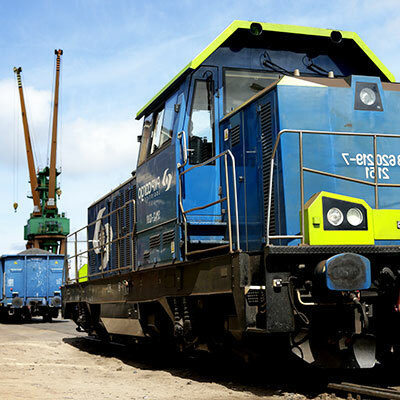 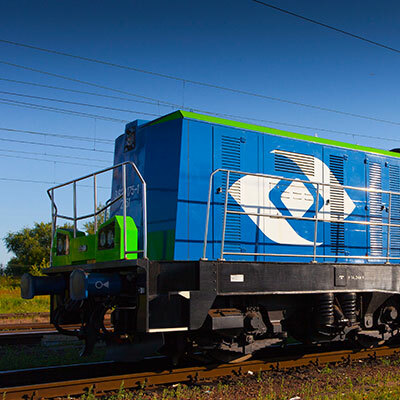 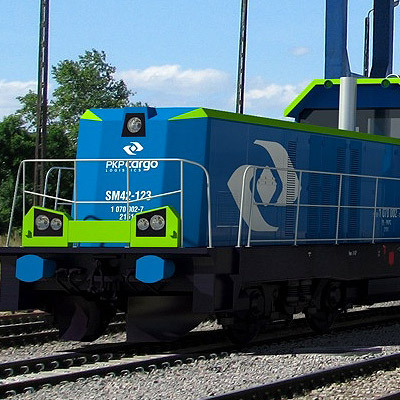 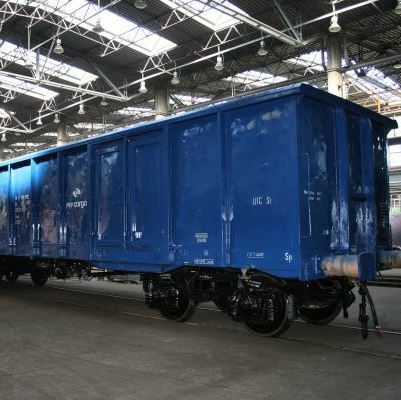 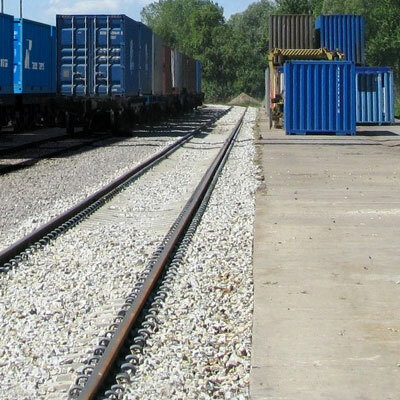 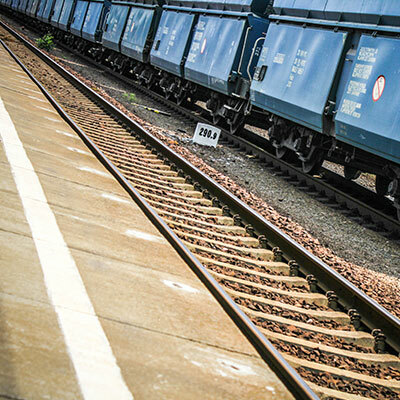 PKP CARGO S.A. has won a tender for transportation of coal and limestone sorbents to PGE Group companies. 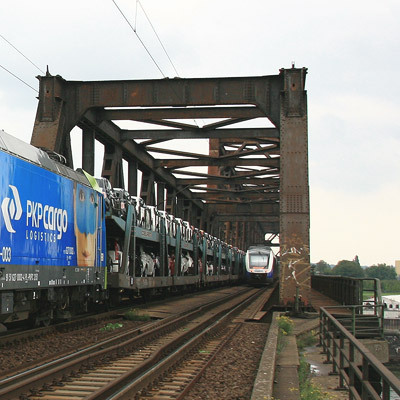 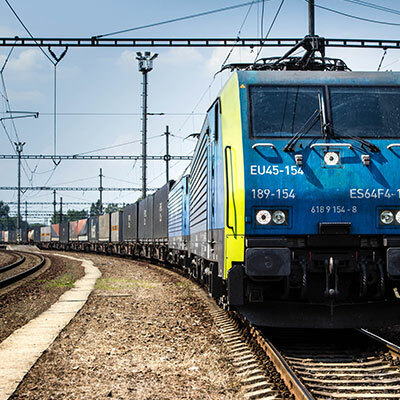 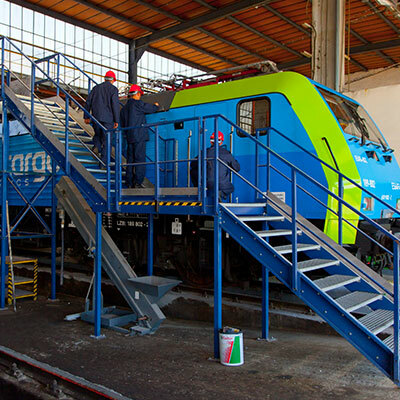 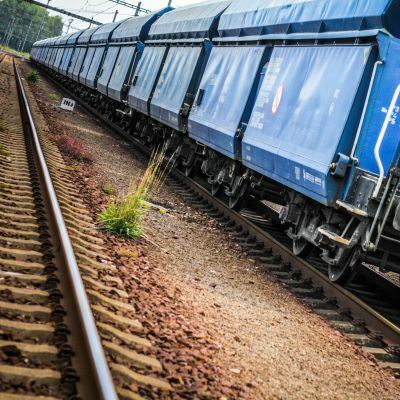 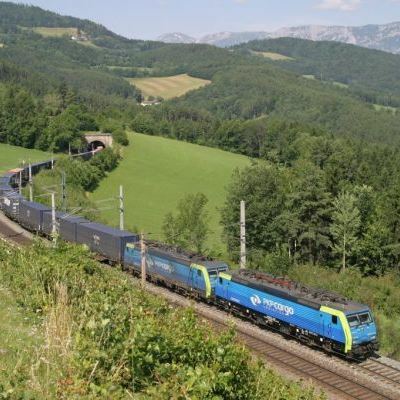 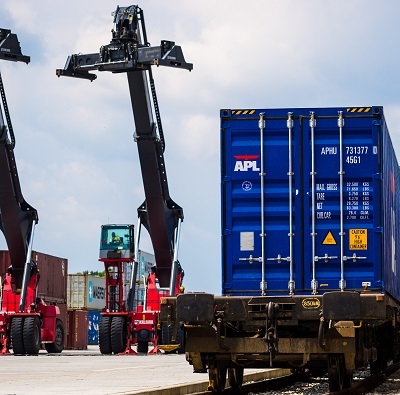 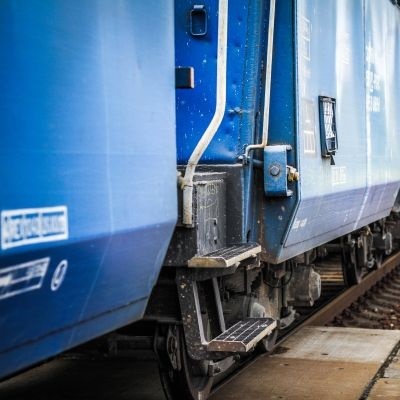 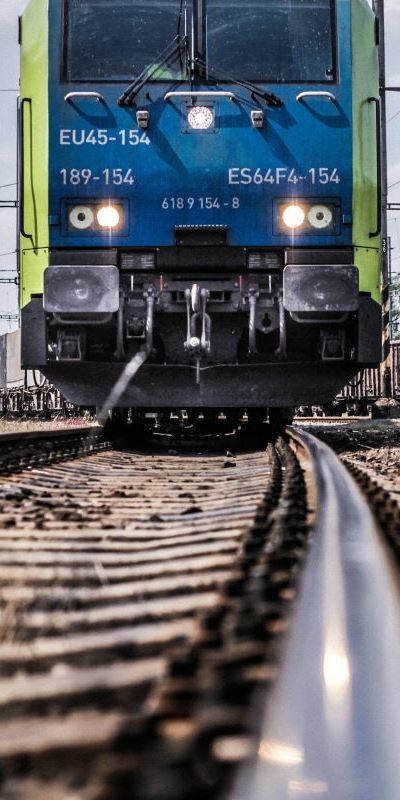 Advanced World Transport (AWT), a PKP CARGO Group company, has signed an agreement in Ljubljana today for the acquisition of 80 percent of shares in the Slovenian company Primol-Rail. 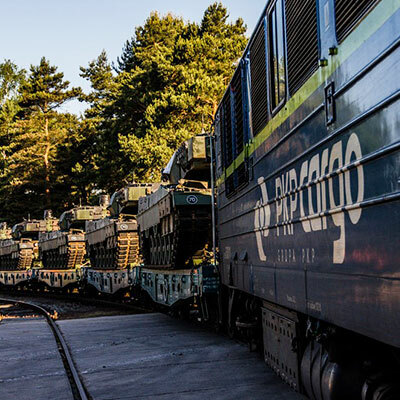 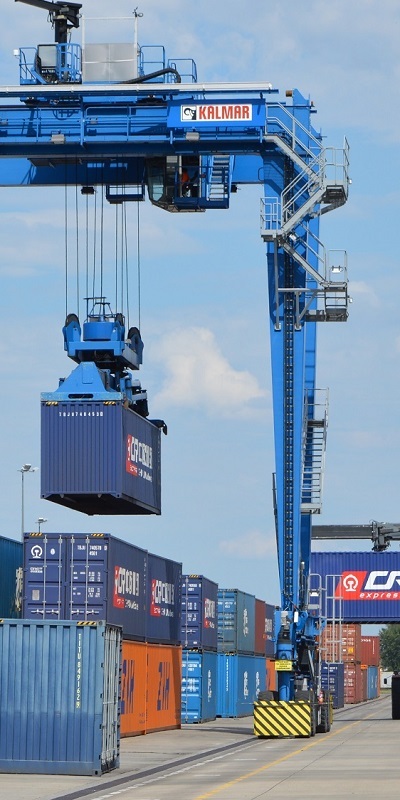 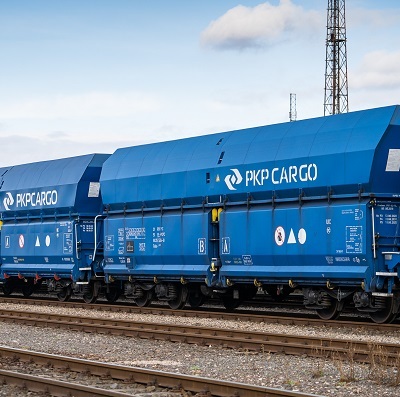 New PKP CARGO Group Strategy addresses the challenges and opportunities on the Polish and international markets. 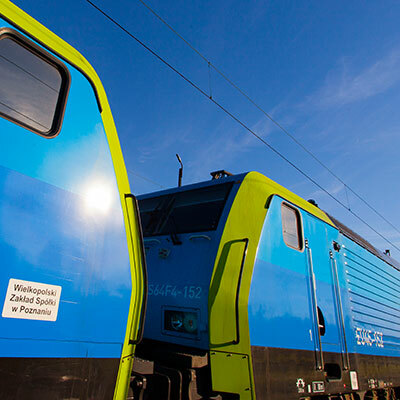 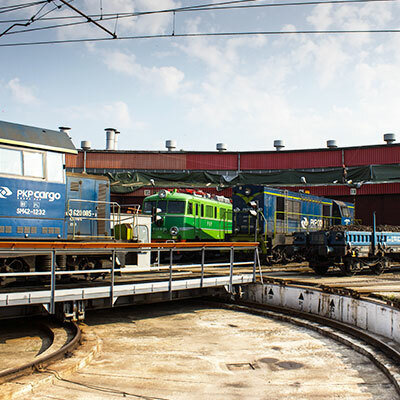 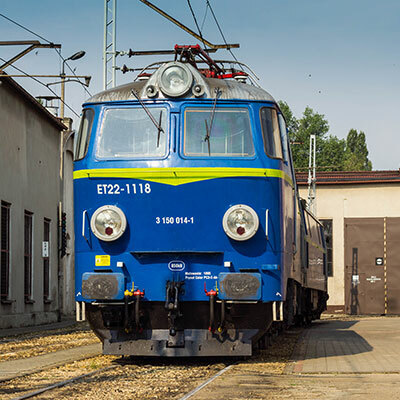 H.Cegielski – Fabryka Pojazdów Szynowych has joined the agreement between PKP CARGO S.A. and Jastrzębska Spółka Węglowa on the construction of hydrogen-powered locomotives. 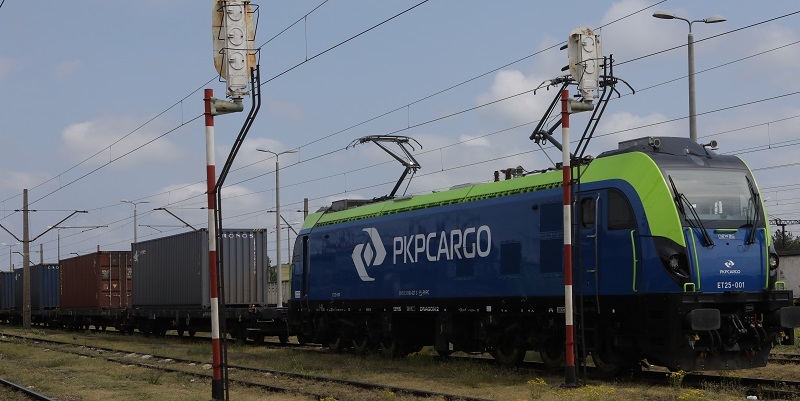 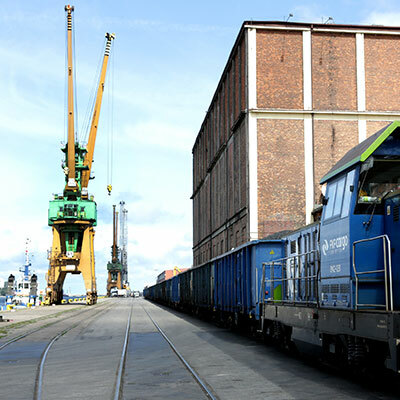 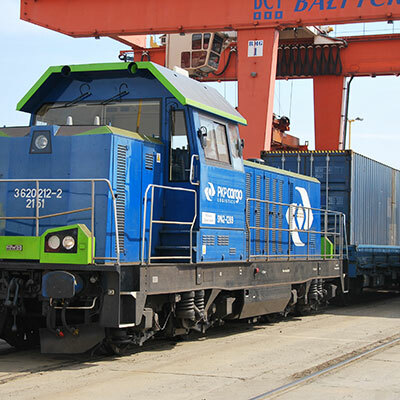 FPS signed the corresponding letter of intent, which PKP CARGO and JSW entered into in June of this year. 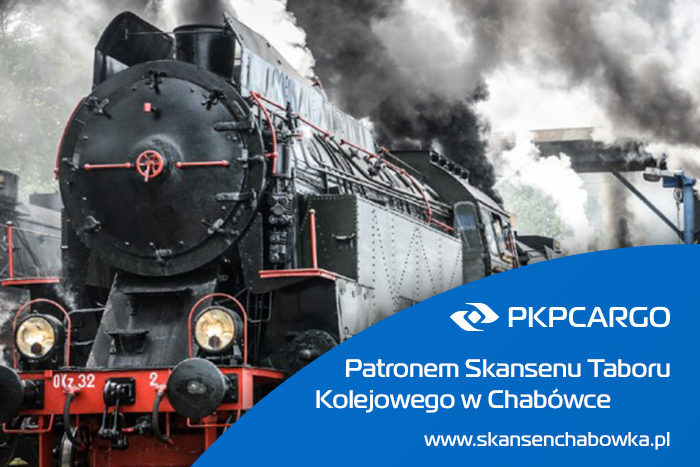 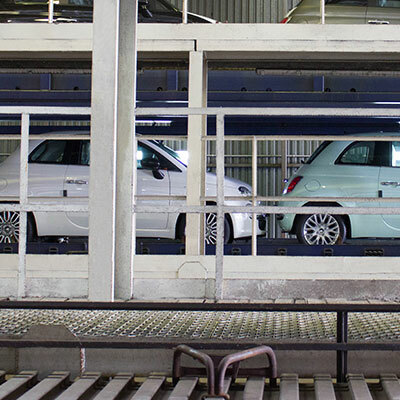 We are a team of people who are keen to develop and are not afraid of challenges. 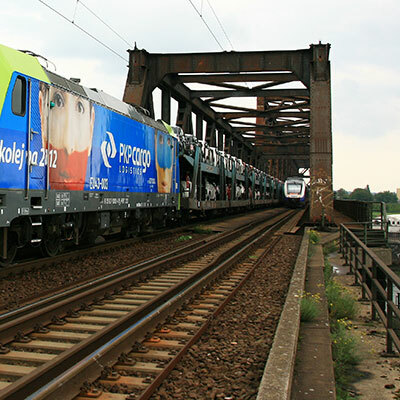 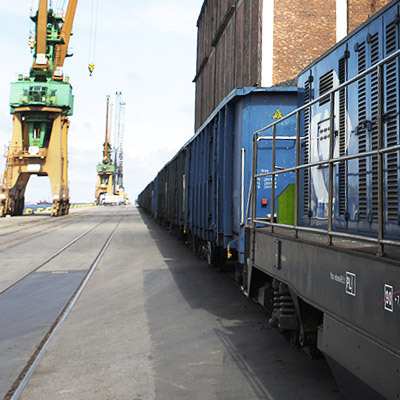 Take a look at your career opportunities with PKP CARGO.